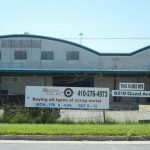 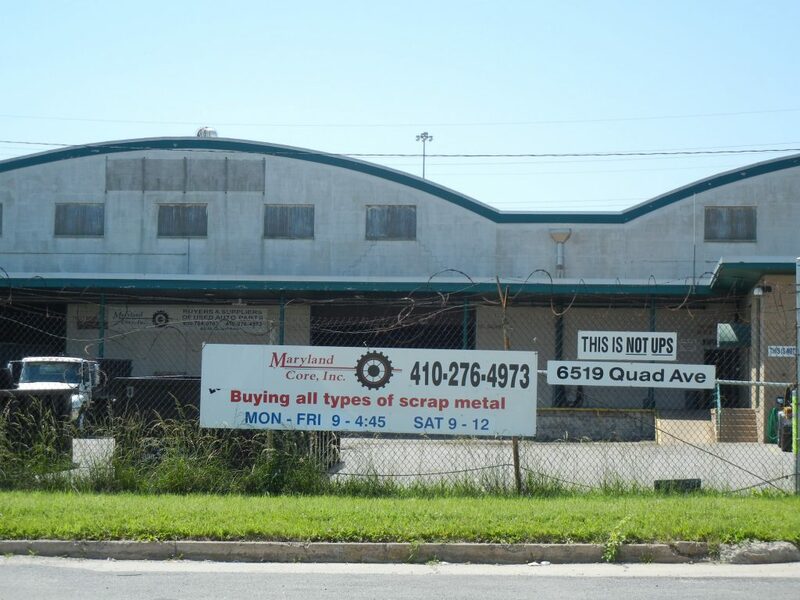 Contact Info & Hours for Maryland Core, Inc.
Maryland Core, Inc is a scrap metal yard located in Baltimore, Maryland. 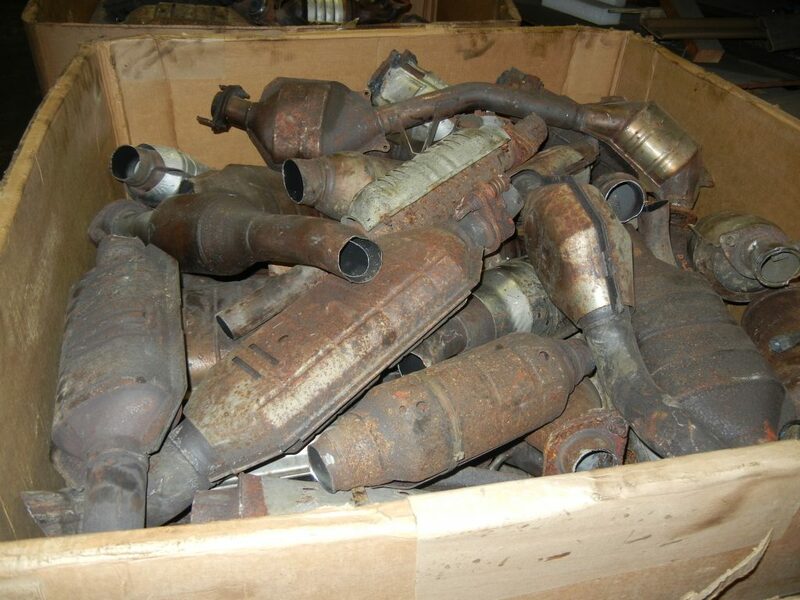 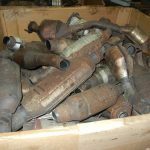 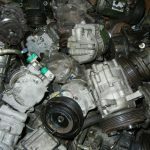 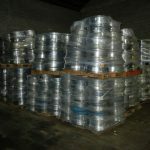 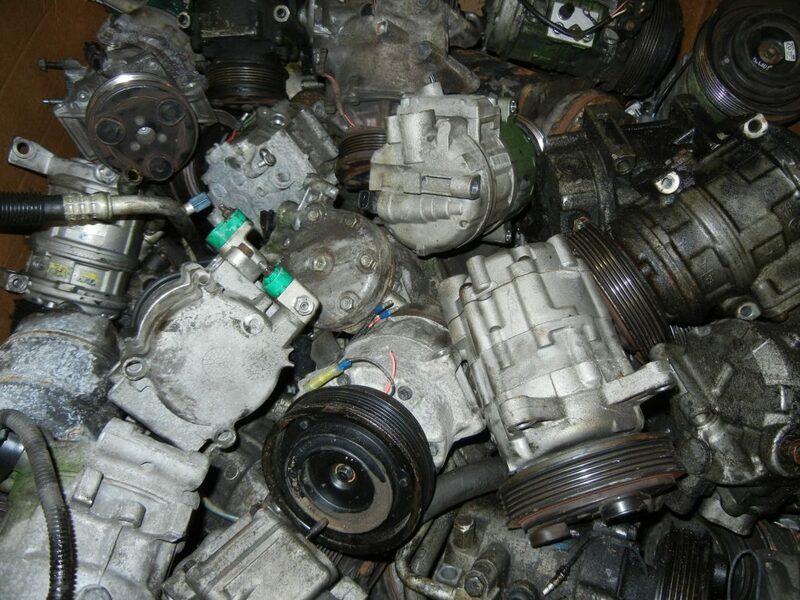 We are one of the largest buyers of scrap catalytic converters in the region. 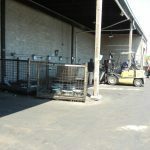 We also trade around the world, and are always looking for quality customers. 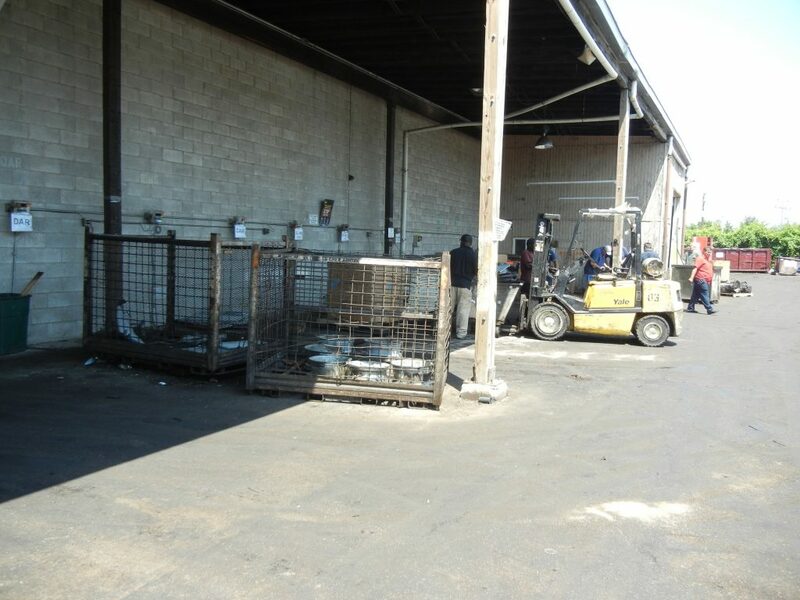 Our central location in Baltimore, Maryland allows us to ship and receive auto parts from anywhere in the world. 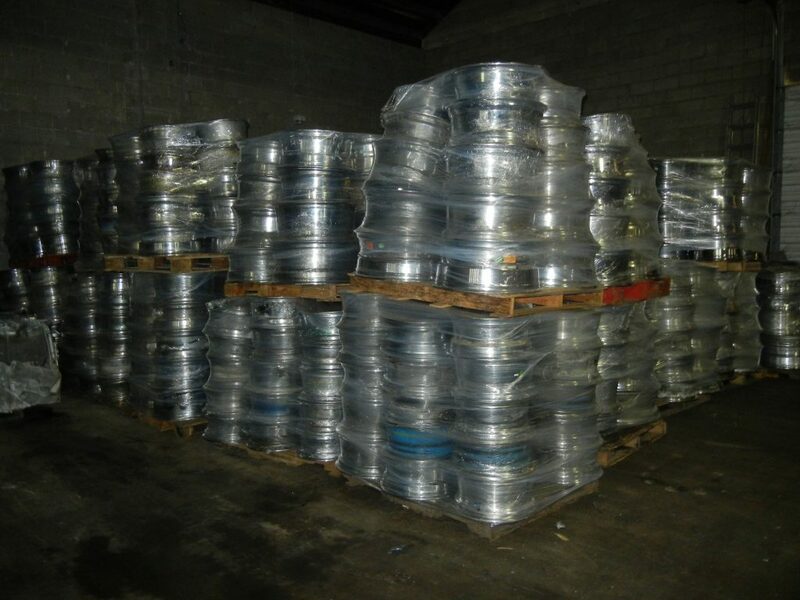 FOR LARGE QUANTITIES (OVER 1000 lb.) 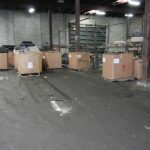 OF ONE ITEM, PLEASE CALL. 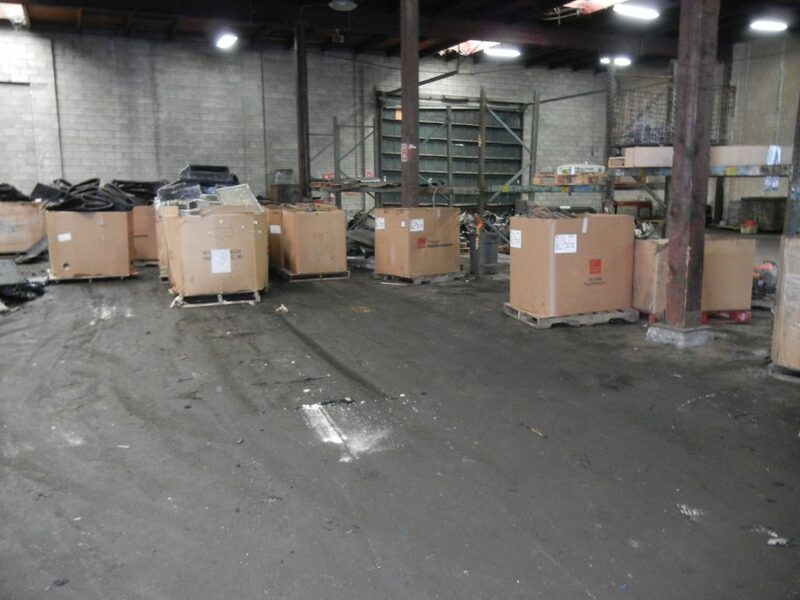 Photos of Maryland Core, Inc.
Request Services from Maryland Core, Inc.
Request Pick Up from Maryland Core, Inc.